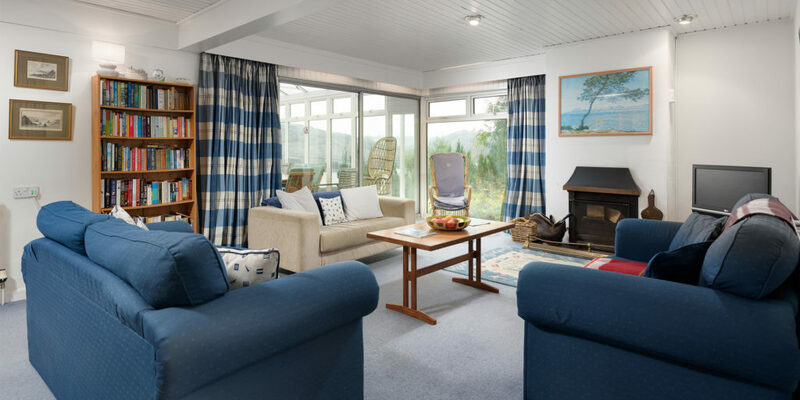 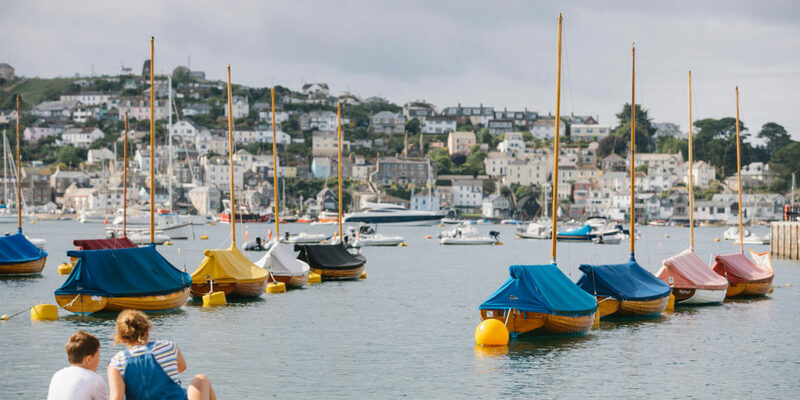 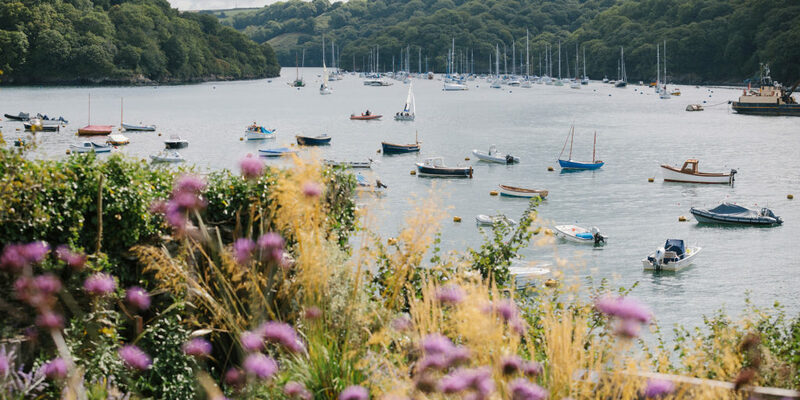 Lantic Bay Holidays believe that their guests are looking for a place to stay that will form the core of a much-anticipated and important holiday. 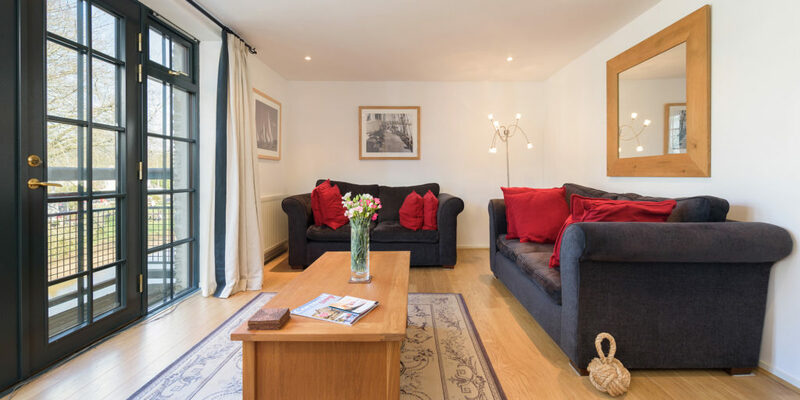 For owners, their holiday property is not just an important investment, but often a place where they spend precious leisure time with their friends and families. 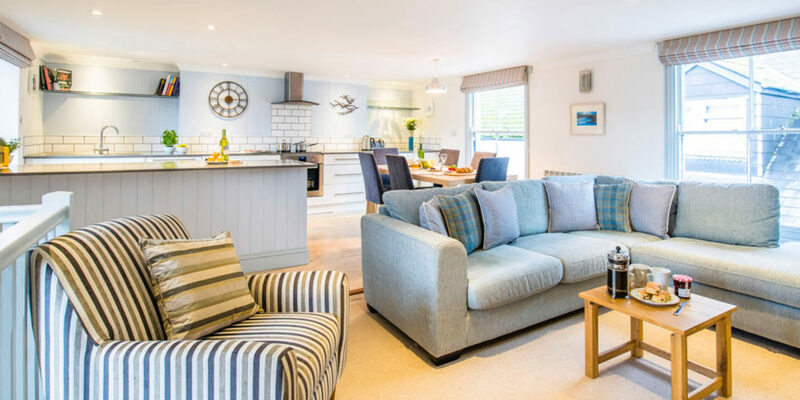 So, Lantic Bay's focus is to ensure that for everyone, their holiday property is much more than a place to stay.